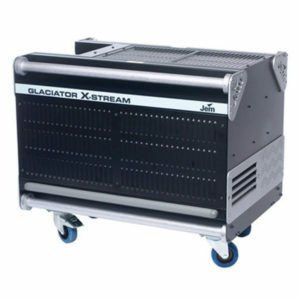 Jem manufacture a wide range of special effects equipment for the Entertainment and Television industries. Jem smoke, machines, haze machines and wind machines can be found in a wide variety of applications. We supply a full range of JEM Haze Machines. Please contact our Sales Team who will be happy to offer pricing and advice to find a solution that meets your requirements. 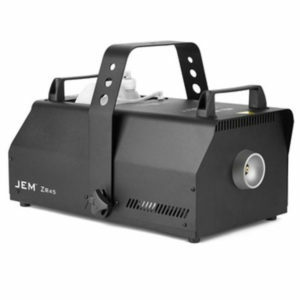 We supply a full range of Jem Low Smoke & Fog Machines. Please contact our Sales Team who will be happy to offer pricing and advice to find a solution that meets your requirements. 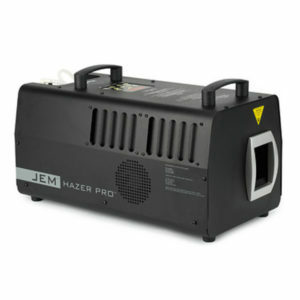 We supply a full range of Jem Smoke & Fog Machines. Please contact our Sales Team who will be happy to offer pricing and advice to find a solution that meets your requirements. 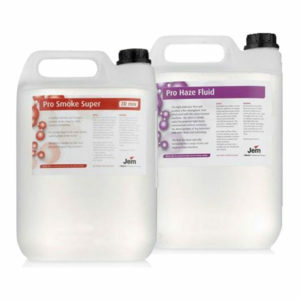 We supply a full range of Jem Smoke & Haze Fluids. Please contact our Sales Team who will be happy to offer pricing and advice to find a solution that meets your requirements.